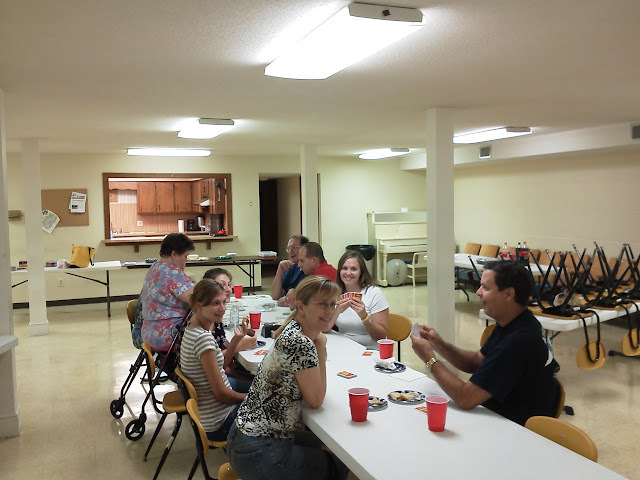 On August 10, 2012, Millbrook Lodge #97 hosted our first ever Millbrook Lodge Family Night. We had about 16 people in attendance with people of all ages. We played card and board games mostly. We also had everything we needed to show kids movies on a projector screen, but nobody was interested in that for this first time. 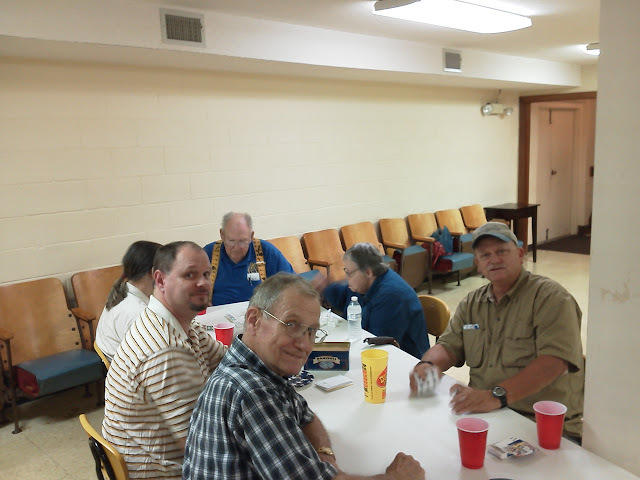 Several people brought snacks and treats to share, and the Lodge supplied some ice cream and beverages. We plan to make this a monthly event to be held on the second Thursday of each month. All Masons and their significant others, children, friends, and any other friendly faces are welcome. Everyone in attendance had a lot of fun. We hope this event continues to grow with time. This entry was posted in News and tagged Family Night. Bookmark the permalink.